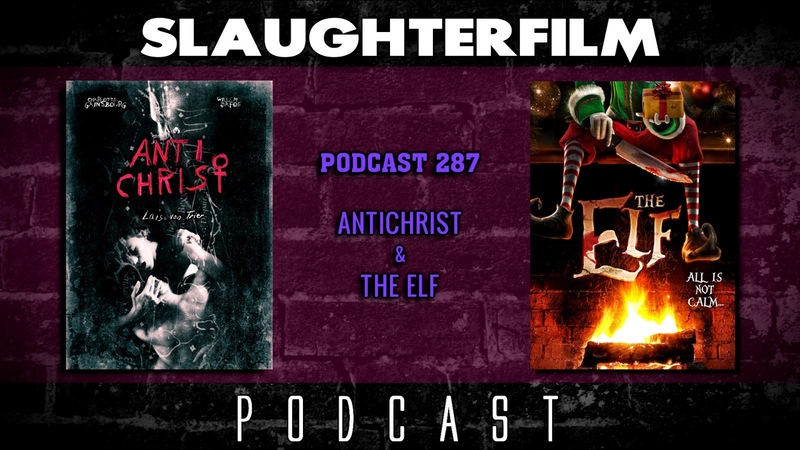 This week the Horror Duo take on another pair of films curated specifically for the holiday season. Forest covers the family oriented Antichrist by Lars Von Trier. Cory discusses a recent indie film that plays off the popularity of Elf on the Shelf, The Elf. Things take a dark turn when Forest & Cory discuss what may come in the wake of the recent death of Net Neutrality and the proposed purchase of Fox by Disney. But not all is doom and gloom, they also exchange Christmas gifts. All this and Cory holds a film workshop, pointing out all the easy to avoid pitfalls of indie filmmaking. For more Slaughter Film news and reviews, as well as show notes and special events, make sure to visit our website; SlaughterFilm.com.